October 1962. The Soviet Union has smuggled missiles into Cuba. Kennedy and Khrushchev are in the midst of a military face-off that could lead to nuclear conflagration. The only way for the two leaders to negotiate safely is to open a “back channel” by way of a clandestine emissary. 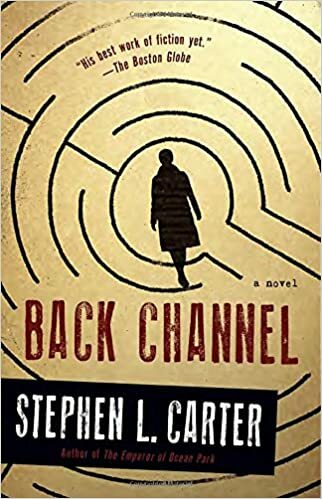 Stephen L. Carter’s gripping novel Back Channel is a brilliant amalgam of fact and fiction—a suspenseful reimagining of the events that became the Cuban Missile Crisis.